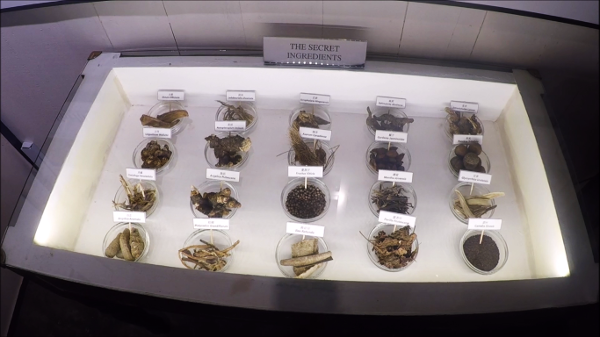 I do not want to use any of those “secret” ingredients for my tea! That looks disgusting, LOL. I am curious exactly where Ipoh is. I am not familiar at all with this location. I love museums, and this looks super fascinating! Thanks for sharing. 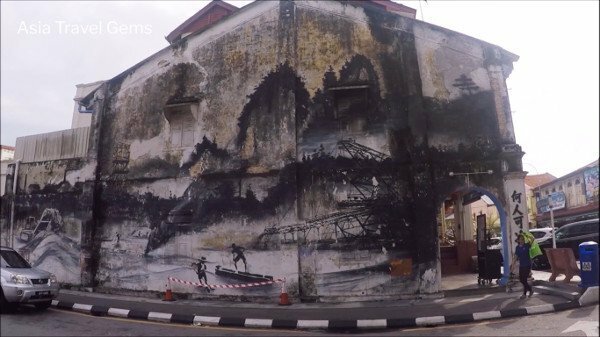 Ipoh is a small town in Malaysia. It is quiet and quaint. Many museums to visit. You will love this place! Thank you for the interesting and informative post. I have spent several years in Asia and met several Malaysian friends but I did not manage to visit the country. It has such exciting history, the mixture of nationalities and cultures. 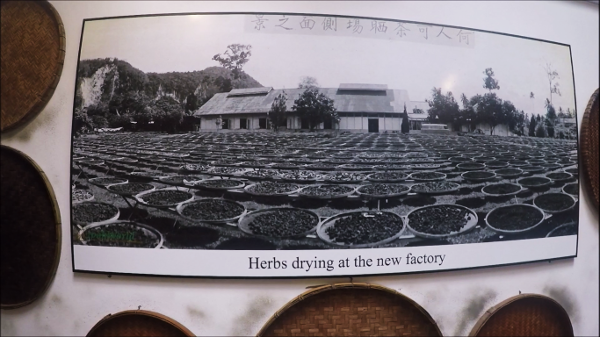 And this museum devoted to tea making culture. 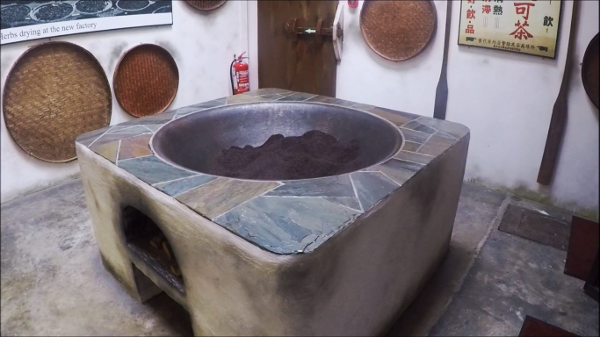 Nice images and the video provide good insight about the museum. 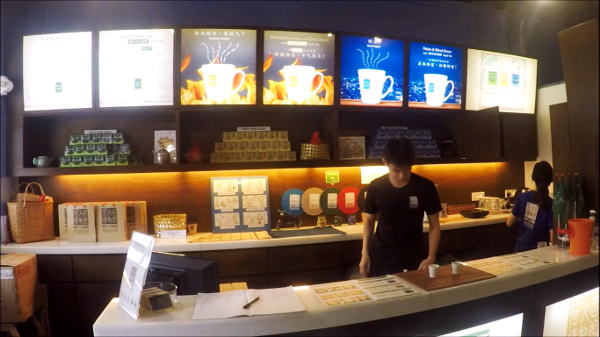 And what is very attractive – it is possible to purchase tea on the spot. 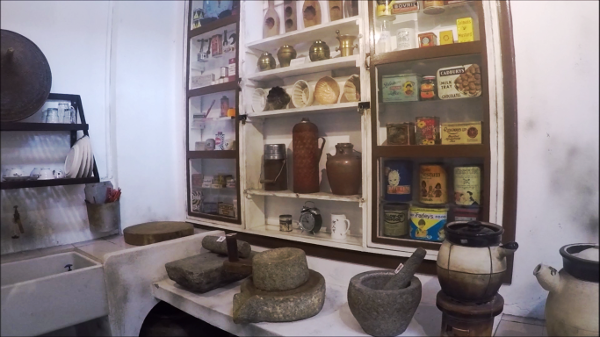 It feels like you have visited the museum in reality. Hi Nadja! Thanks for dropping by. I am glad you enjoyed this article. Very happy you liked the images and video. Yes, I totally agree with you that Malaysia has rich culture and history. Every town there are many museums with awesome stories. I wish I can visit them all. Maybe I will organize one vacation simply to do that. That was the intent of this article – so that people can feel as if they have been here. Of course, nothing beats the real thing. 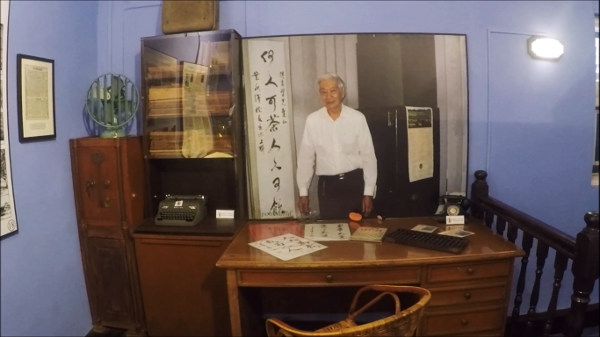 I hope you do get to visit Ho Yan Hor Museum someday? 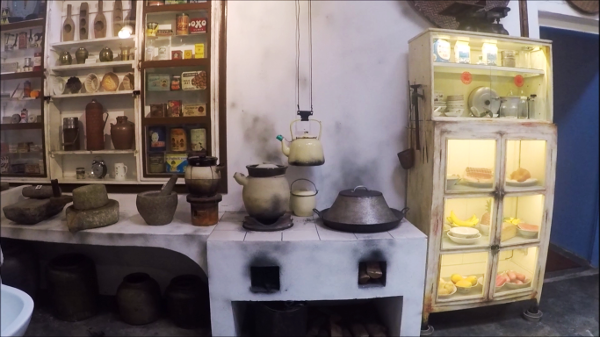 I absolutely love tea and would like to pay a visit to this museum. The post is engaging I like the amusing story about getting lost then finding the museum by accident. Thanks Thomas! Glad you enjoyed the article. I love tea too! Hope you get to visit this museum some day. 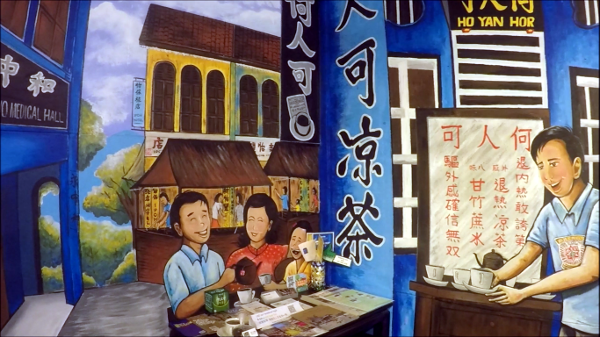 I really enjoyed my tour of the Ho Yan Hor Museum, especially the video. I am glad that I watched it first because your commentary afterward really tied everything together. 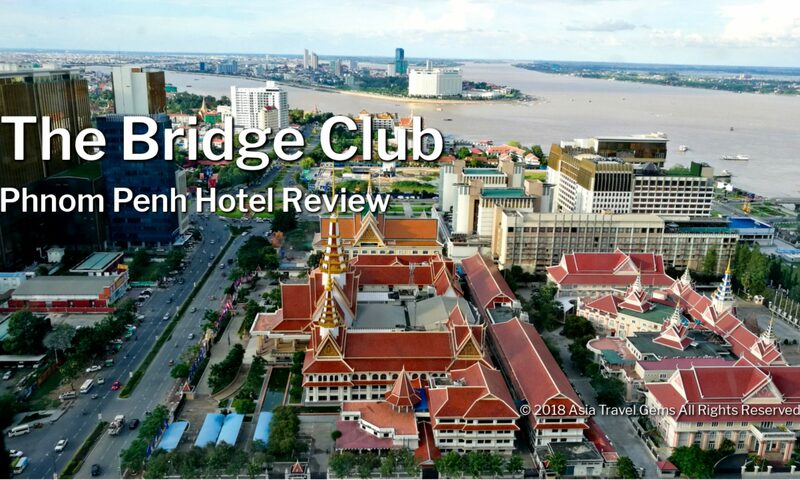 I enjoyed my virtual tour, thank you. One question, what does this popular tea taste like? There are various types of tea. The Signature Tea tastes a little bitter with a slight tangy taste to it. It is delicious and refreshing. Especially great on a hot day or after a long day of touring a city. Museum sounds awesome and I like the fact that it is a quiet quaint town. Thanks Andy! Glad you like it! Yes, it is a very quiet and quaint town. Those who like slow lifestyle will love this town. I’ve never been to Asia so not familiar but sounds like Ipoh would be an interesting place to visit. Especially when it comes to the museums. By the way how much does it cost to tour the museums? Ipoh truly is a very interesting place to visit, Daniel. There is much history and many museums to tell the stories. Most of the museums are free to visit. Ho Yan Hor Museum is one of those that is free. It’s amazing isn’t it? So much to offer and it is all for free. So do visit when you get the chance. Wola! 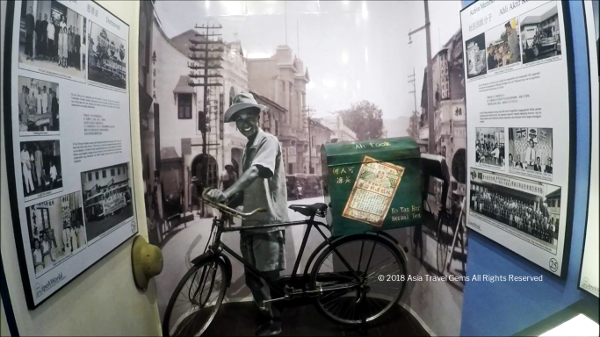 Beginning with Hon Yar Hon Museum in Ipoh is really fascinating and a totally different environ which travellers can never deny paying it a visit. It is an article so detail and there’s no room for questions. What I like about your explanation is both the inclusion of Video and well as the writing form. Also, you’ve furnished killing discounts for hotel stay. Thanks for dropping by Phromrong. 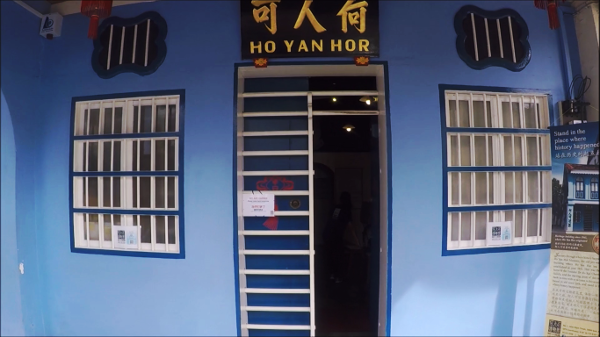 And thank you for an excellent view of Hot Yan Hor Museum. Glad you enjoyed the article and the video. Yes, Agoda offers big discounts. So, if you ever travel anywhere, consider coming here to make your reservations. I have an uncle who travels the world and I swear he has gone about everywhere. I will have to ask him about the museum and see if he has visited it at all. If not I’ll definitely pass this along to him. 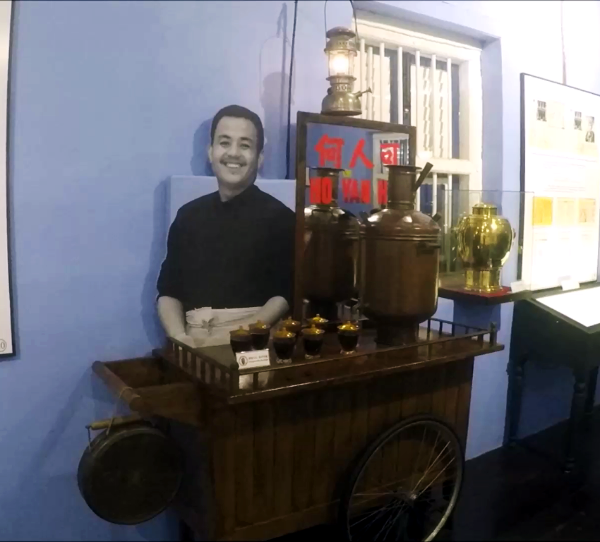 I hope you get to visit Ipoh and this museum too, some day?